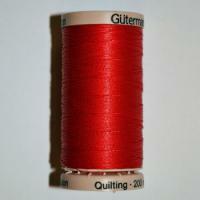 The art of hand quilting is experiencing something of a revival at present. 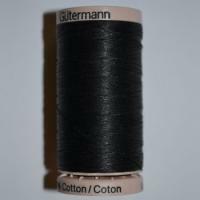 When you are spending so many hours on an intricate hand quilting project you will want to be using the best quality Hand Quilting Thread. 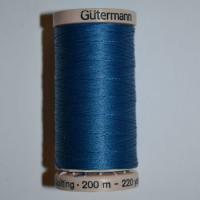 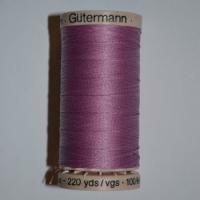 We stock a wide selection of Gutermann Hand Quilting Sewing Threads available in a wide variety of colour options so you can be assured you will find a suitable thread to suit your project theme. 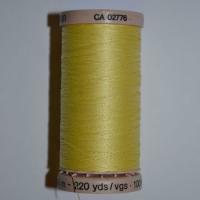 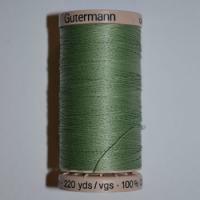 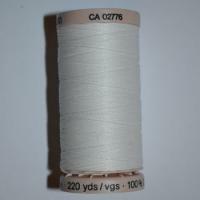 Our Gutermann Hand Quilting Thread reels are available on a 400m reel so they will last you the duration of your project.